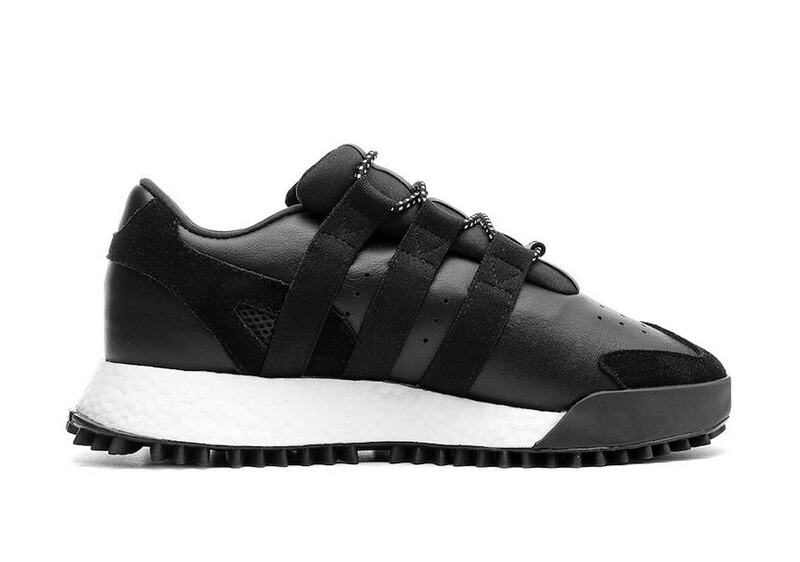 Alexander Wang is back with another installment of his long-running adidas collaboration. This time, the designer is relying heavily on his signature sneakers, with three styles in three drastically different looks set to drop later this month. Despite adidas’ list of collaborators growing a lot larger with the addition of Beyoncé this month, the Three Stripes is still pumping out great product from some already well-established relationships. Today, the latest installment of the brand’s ongoing project with fashion designer Alexander Wang was revealed, showcasing two older silhouettes in new colorways, and the addition of the all-new Wangbody Run sneakers. First, let’s take a look at the two shoes we’re already familiar with. 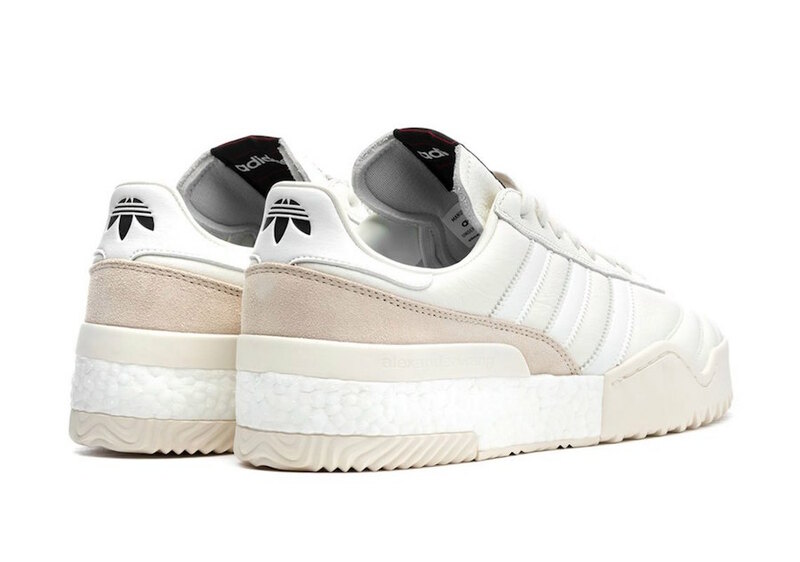 The adidas Wang BBall was a hit when they first released back in 2017, dropping in several colorways before disappearing again, until now. 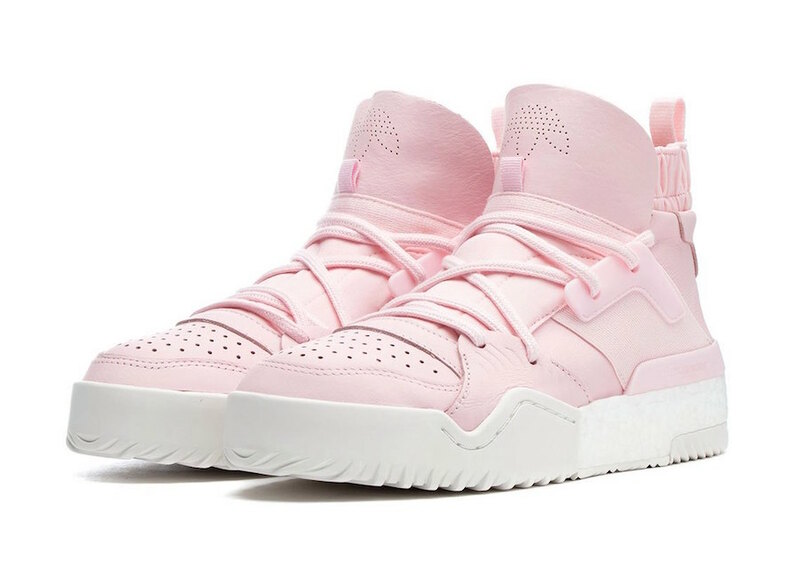 This month, the high-top Boost filled lifestyle shoes make a grand return in a soft new shade of Pink across the entirety of the upper. 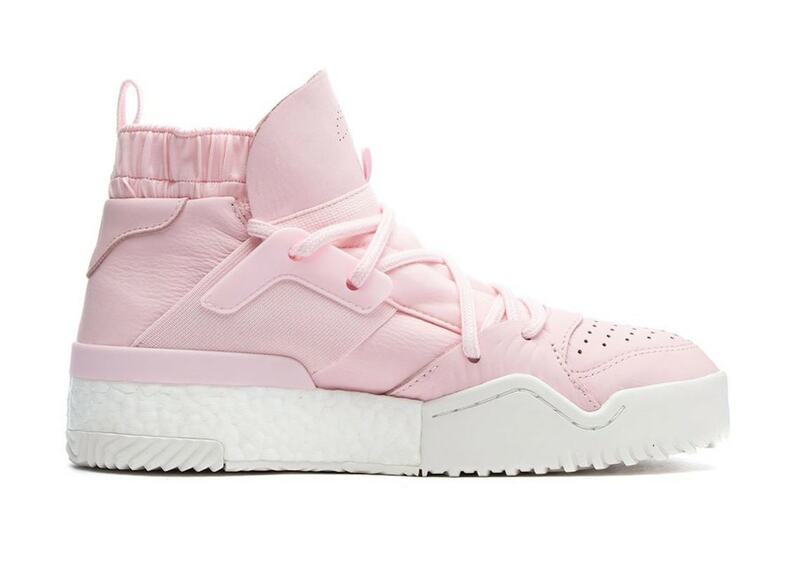 This marks one of the first times we’ve seen such a tonal look in a Wang x adidas shoe, and it won’t be the last. 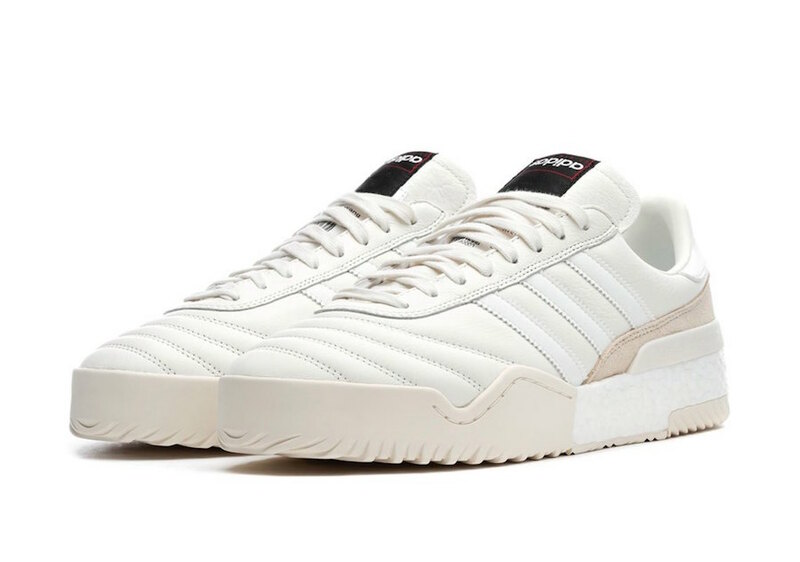 Next up, the BBall Soccer comes constructed with white leather uppers, matched by shades of off-white surrounding the Boost midsole. Finally, the Wangbody Run, the wild new silhouette. Sporting a thick Boost midsole and rugged outsole, the shoe appears to take inspiration from some of adidas’ classic silhouettes, albeit with Wang’s signature twist and a wealth of materials to make things interesting. The main body appears to be made from leather, with overlays in suede, mesh, and an elastic-like material providing plenty of visual texture. 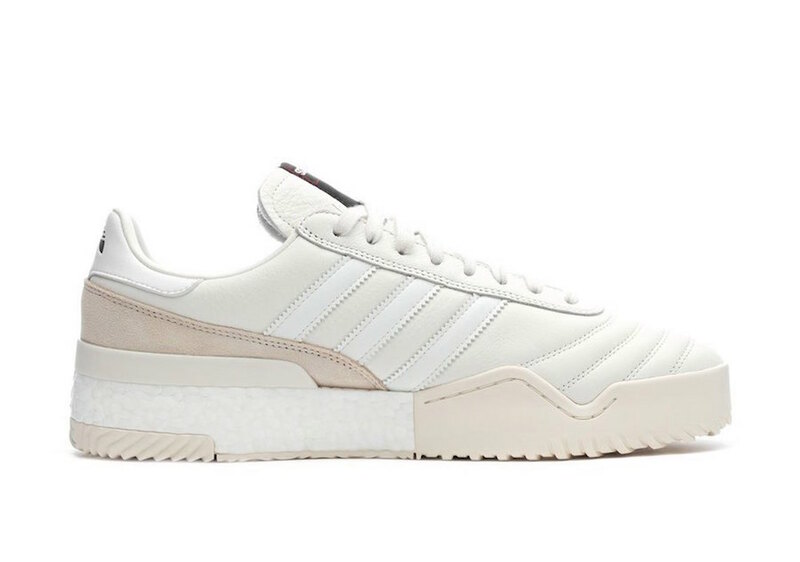 adidas and Alexander Wang are ready to release their new run of sneakers on April 20th, 2019. The Wangbody Run, Bball Soccer, and standard Bball will all carry hefty retail prices, and release from both adidas and select retailers in limited numbers. Check out the official images below for a better look, and stay tuned to JustFreshKicks for more adidas release news. 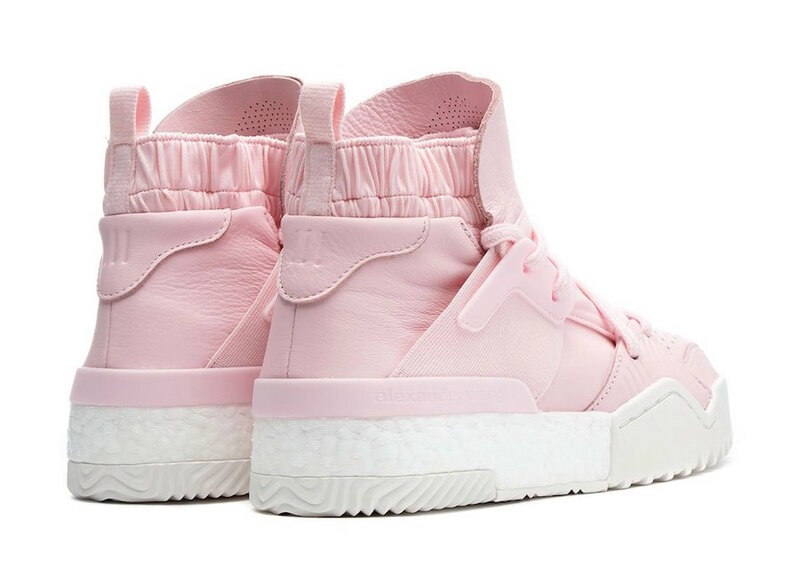 The post Alexander Wang & adidas’ Latest Collection Releases This Month appeared first on JustFreshKicks.